It's that time again for another exciting book announcement! 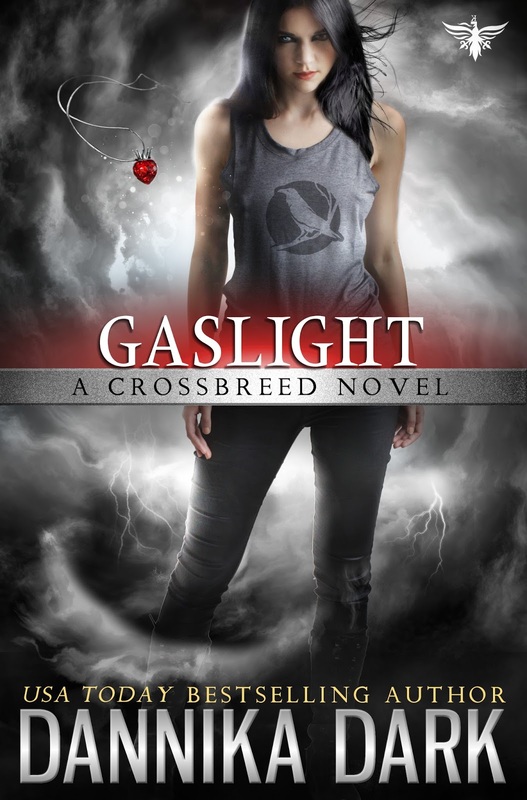 GASLIGHT (Crossbreed Book 4) is coming to ebook/paperback on FEBRUARY 20, 2018. 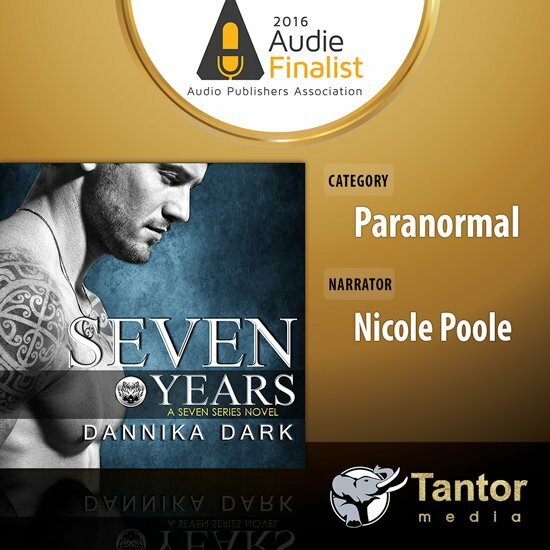 Audiobook is also coming your way on March 20, 2018. Please note preorder is exclusive to iBooks and Gaslight will be available at all the usual retailers on the release date listed above. Can’t wait can’t wait can’t wait!!! I just binged all 3 books as I could not put them down. Thank you for creating a world and characters I could immerse myself in. I cannot wait until the 4th comes out. Thank you again. I googled your website just to find out if you had any books coming out! I am so excited to see there is!! I have read every single book you have. You rock! Loved all your series! I haven’t found but one other series that I like just as well and that person only wrote one series. It’s not easy to find a great writer such as Ma Dark!!! It's wonderful how you created the world you did for the characters you did! And they all fit together so well! Remarkable!Congratulations!! Thanks everyone! So glad you're enjoying the series.